﻿﻿● ﻿﻿Introd﻿﻿uction: There are many wonderful families, teachers, leaders, organizations, & positive resources in the Round Lake area. Some of our youth & young adults, however, are facing severe challenges & temptations in their daily lives, which can limit their development into responsible adulthood & lead them into destructive lifestyles. On a daily basis, young people encounter poverty, drug & alcohol abuse, broken families, abusive relationships, gang activity, racism, bullying, sexually transmitted diseases, teenage pregnancy, low self-esteem, depression, suicidal thoughts, negative role models, and a lack of motivation to excel in education & mature into adulthood. 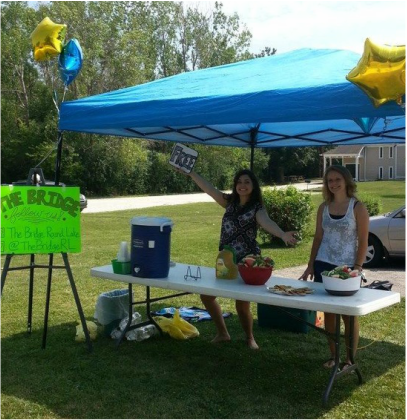 ● The Br﻿idge: In August of 2015, we initiated the launch phase for a new community-based mission in Round Lake called The Bridge. We are partnering with parents, community organizations, teachers, businesses & churches, as we reach out to youth & young adults in Round Lake. Both our vision and our foundational leadership team have risen up out of the Round Lake area youth group called Carried Away. 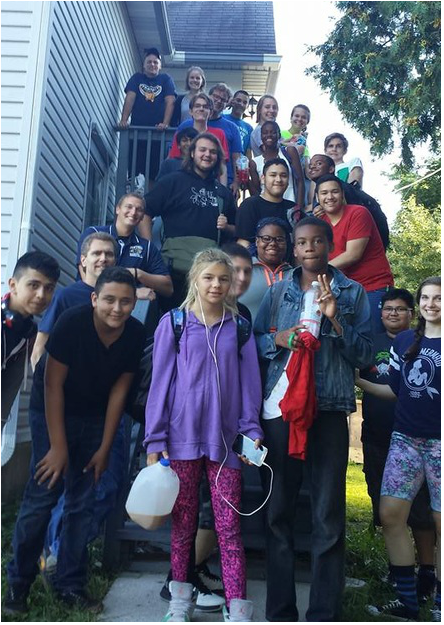 This is the youth group of Lake Region Bible Church, which is the sponsoring organization of The Bridge. After serving an average of 20 students a week for over ten years, we launched this new mission in order to more effectively work with youth & young adults, as we partner with the community in fulfilling the vision described on this website.